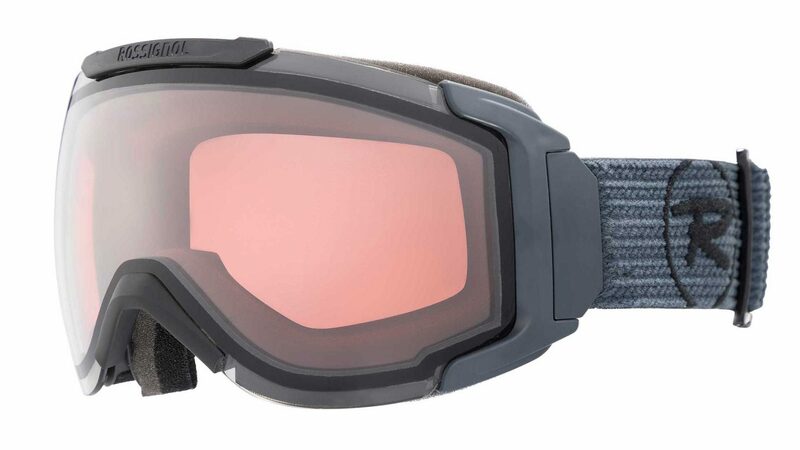 Design: goggle design is pure, simple, smart, with improved frame integration and specific shapes. 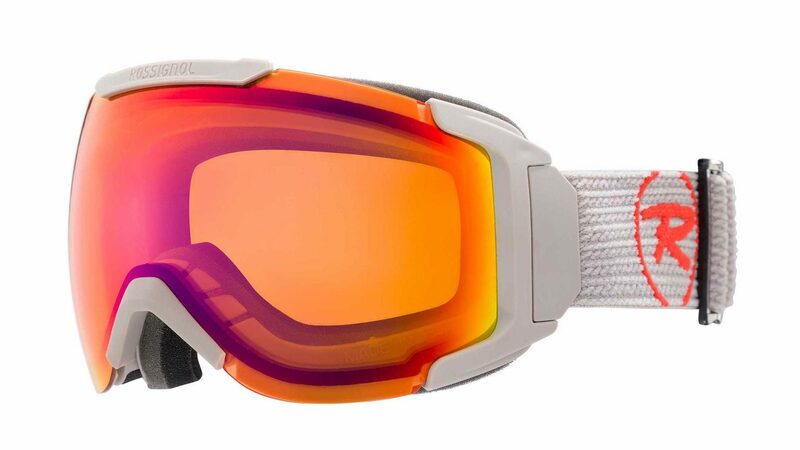 Lens technology: the optical quality is a key criterion providing safety and comfort while skiing. 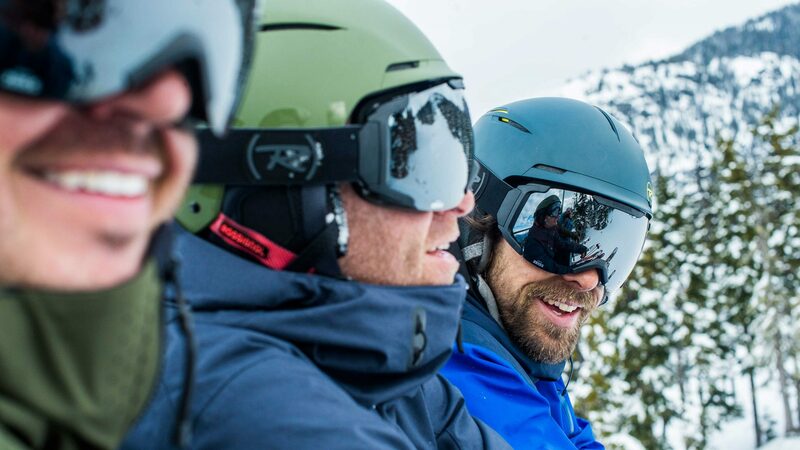 Rossignol is working closely with Zeiss technology in order to provide the best optical comfort to skiers, improving contrasts, offering a wide field of view. The compatibility between our helmets and goggles product offers is extremely important to ensure a perfect fit and have been integrated into our latest product developments. We developed a new AIRIS SONAR PURPLE for women, and 2 new MAVERICK SONAR BLACK & GREY combining a modern design with the premium Zeiss Sonar lens technology and new colour shades. The products need to be appealing in terms of design, comfortable, compatible with any ski helmets, with well-known technology integration such as SONAR ZEISS one and a product training of the sales forces is always helpful to promote properly the product benefits and provide the right support to the skiers. The compatibility between our helmet and goggle product lines is extremely important in order to offer the best fit, providing adjusted shape, thermal insulation, optimal ventilation and protection. This compatibility is extremely important to maximize comfort. 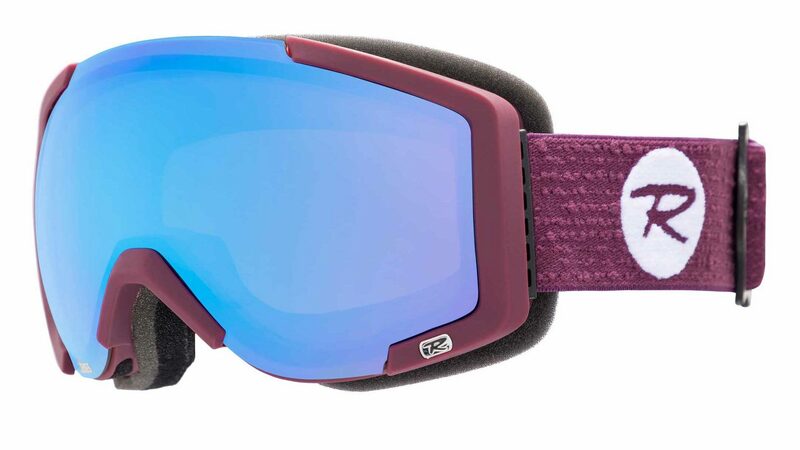 Our goggle product offer is also linked to our key ski highlights and stories, and also to our ski apparel colours trends. No new shapes for 1920, we focused this season on the optimization of the performance of our products with lens quality and air flow management mindset. In addition to the compatibility in terms of fit, we aim at matching graphics of helmets and goggles, selecting the same colours, designs and design details. We don’t have new technical features but we want to implement the ZEISS SONAR technology on several products. ZEISS developed a short movie to explain in details the benefits of SONAR technology and the video is accessible on our website. Instant recognition of features on uneven terrain (moguls, crevasses, icy patches, etc.) is key to avoiding injury. Rossignol has selected the technology and the specific know-how of the specialist in optics ZEISS. Some lenses features ZEISS SONAR, distinguished by the fact that it maximizes the light transmitted and eliminates the «blue light» effect behind the retention of certain wavelengths, in order to improve contrast, optimize colours and increase the definition of moguls and dips in the piste, whatever the light conditions, guaranteeing increased safety at all times. The new MAVERICK SONAR goggle features a modern frameless design and Zeiss Optics’ Sonar Toric lens technology to deliver a wider field of vision and excellent contrast in varying light conditions. Features double density foam, double strap adjustment, and hinge style strap for optimum comfort.